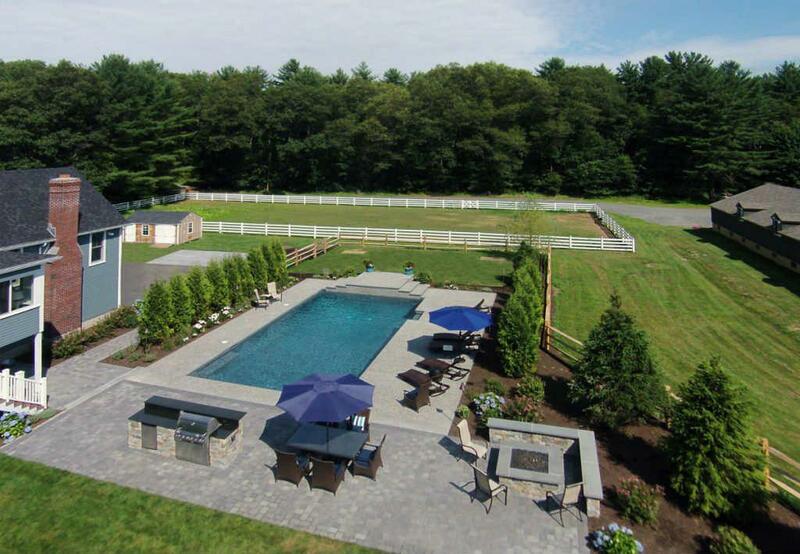 If you live in the northeastern part of Massachusetts, we would love to talk to you about your swimming pool construction or remodeling needs. From adding a new pool deck to building an all-new custom pool, we can design the project to match your surrounding landscape and home architecture. The swimming pool has forever been the single element that brings the most visible and enjoyable impact to any landscape. From small plunge pools to dedicated lap pools, adding the element of water brings life to any patio. Choosing the right material, shape, and size can seem a daunting task. Making the right decision involves matching the location, lifestyle, and budget to a reputable pool company. If careful consideration is given to these, your new pool will be a grand success. 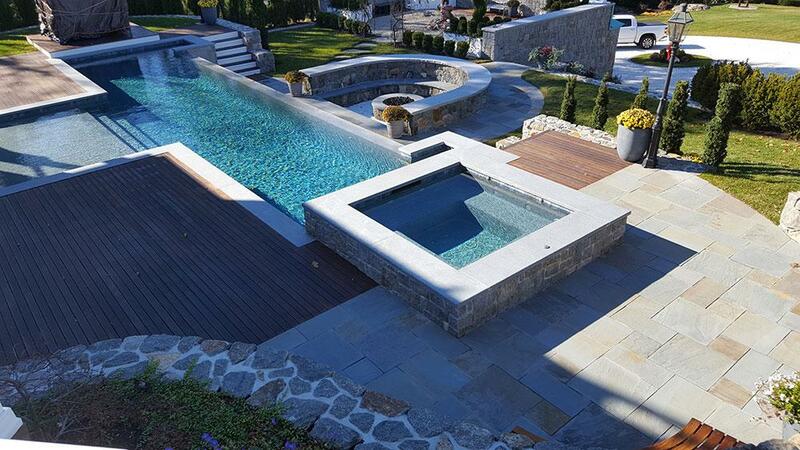 The Patio Company creates much more than patios, and we also build some pretty amazing inground swimming pools. We provide creative design solutions for new and remodeled pool construction projects. 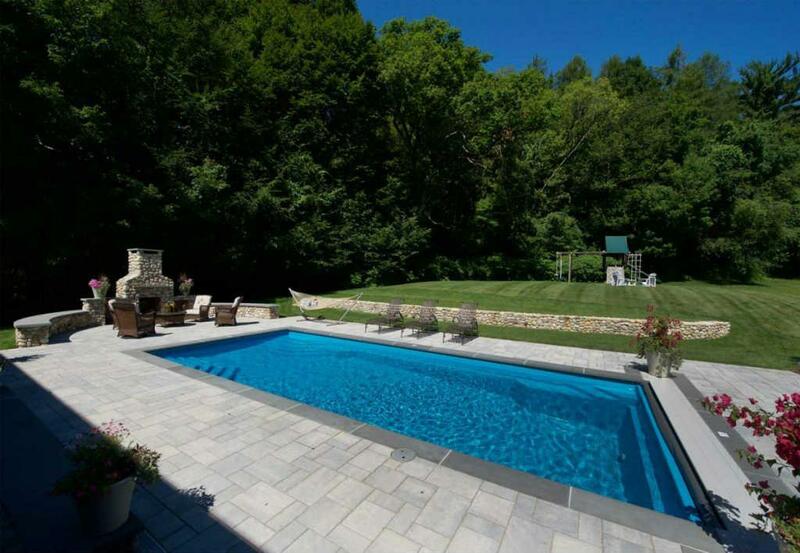 Unlike other pool companies, our design encompasses all aspects of both the pool construction and the accompanying landscape design. 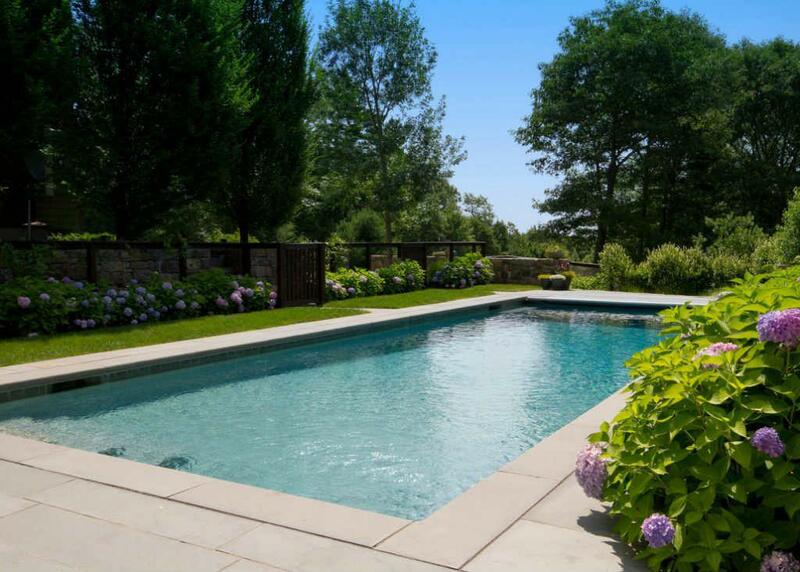 Overseen by our clients, we take any style pool desired and the location’s features to develop a breathtaking, aesthetically pleasing new outdoor living environment. 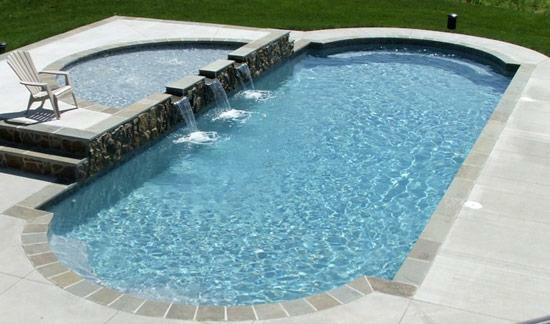 The Patio Company can create projects in every style of pool, or any combination of styles.